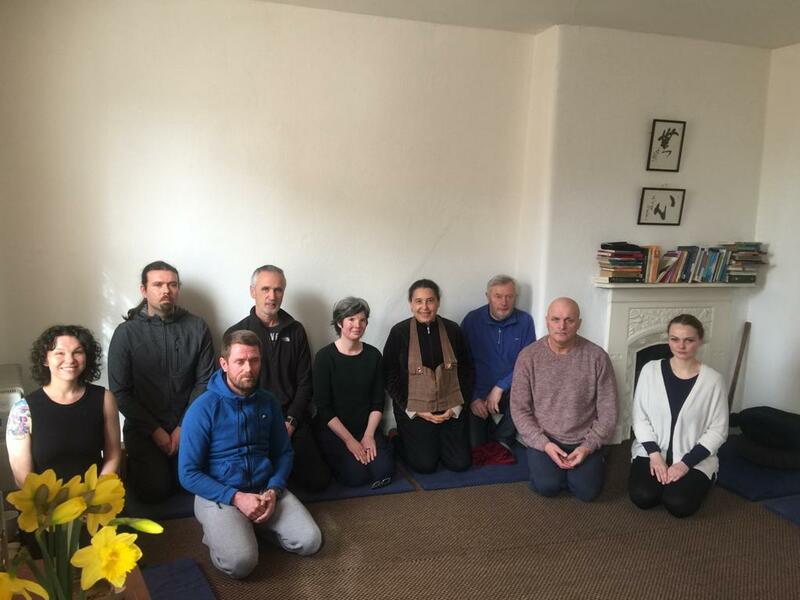 We are a group of practitioners, who come together to practise zazen, seated meditation, a few times a week. 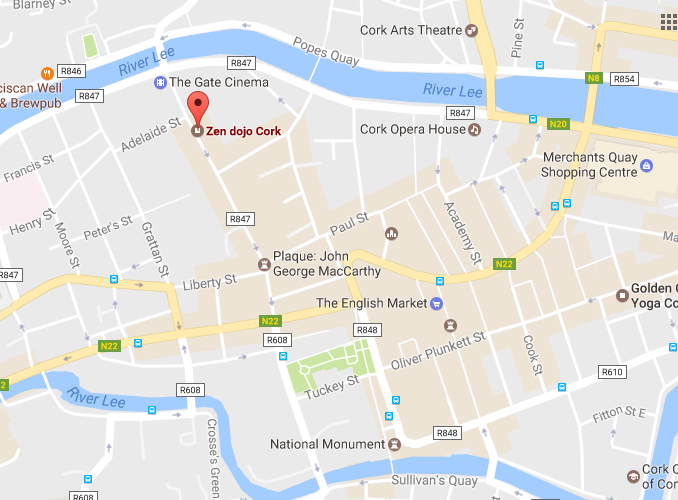 Our aim is to provide an open, peaceful atmosphere to support zen practice in Cork. Occasionally we organise full or half day zen days and sesshins (intensive retreats), with invited guest teachers. One of our regular visitors is Ingen Breen. Follow the link for his schedule. All are welcome, but if you are new to zen meditation, we ask that you complete a short introduction. Please email corkzen@gmail.com to arrange. Please arrive 10 minutes before start time for the evening meditations. 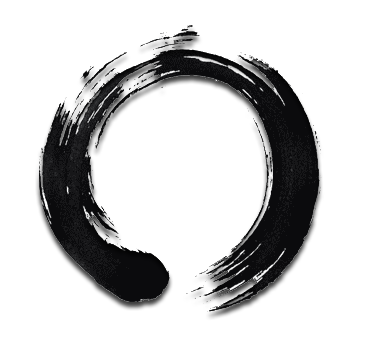 If you haven't any experience of sitting in a zen dojo, please contact us to arrange an introduction. 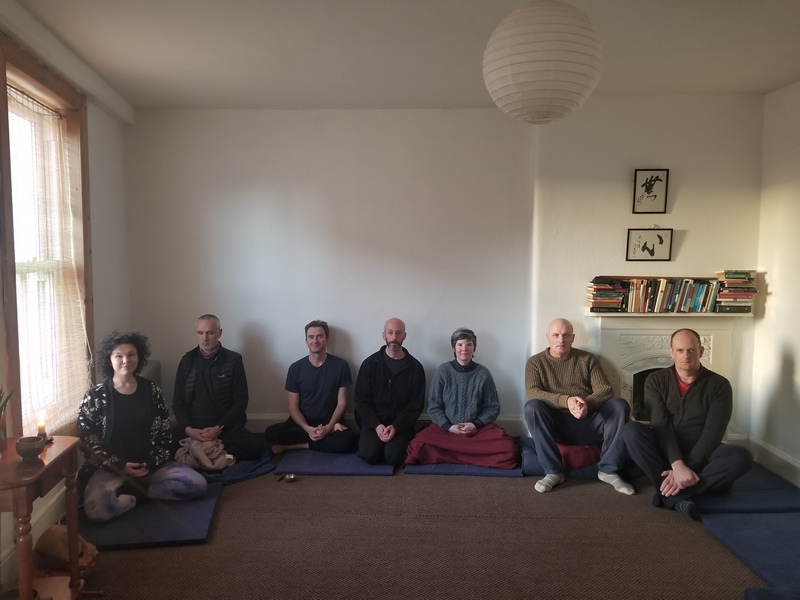 We welcomed James Moyne back to the Cork Zen dojo. Other zen groups, and teachers who have visited us. Feel free to email us for more information, to arrange an introduction, or to just say hello!